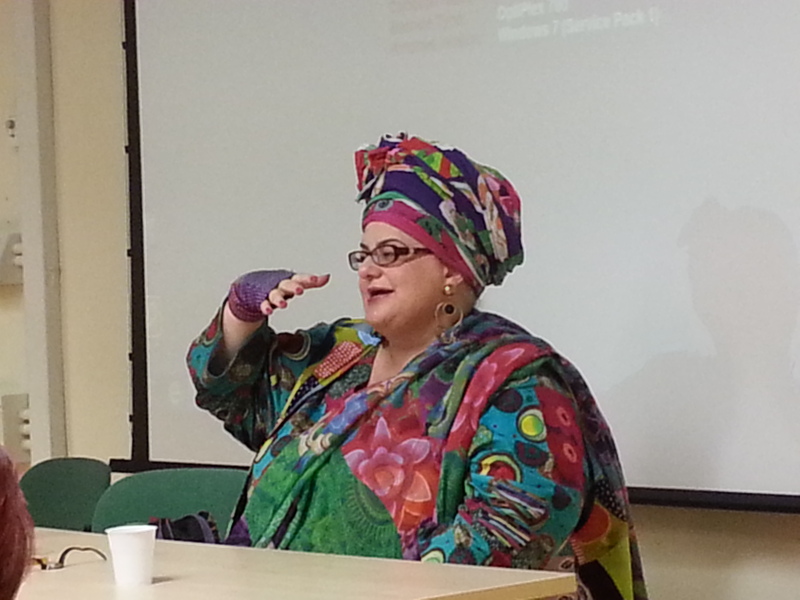 In this workshop the Psychotherapist, CEO and Founder Kids Company and Founder of Place 2 Be, Camila Batmanghelidjh, explored the impact of emotional trauma on educational attainment: the challenges children face, and the joys they harbour. Camila’s aim was to give attendees a more practical understanding of how to manage the complexities presented by traumatised young people. In a powerful, emotional and highly educational one hour lecture, Camila achieved her goal of educating people about the difficulties and best means of working with troubled children. It was quite a revelation and eye opener to say the least. She explored in some depth the working of the brain and demonstrated that by having a basic understanding of the different parts and functions of those areas of the brain, teachers will be better able to understand their students and form better, more productive strategies for teaching, disciplining and managing them in general. For instance, she explained that when it comes to punishment, simply increasing the punishment or its severity will simply not work in putting a permanent stop to it and prevent re-occurrence. To do so is to assume that children who’ve experienced trauma will respond positively to punishment. 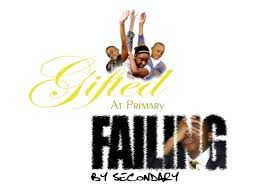 The reality is that they will have experienced far worse in their lives than any punishment a teacher can hand out. The solution lies in looking much deeper to the root cause of their behaviour and working to address and eliminate those barriers to good behaviour and learning at school. I imagine this principle needs to be applied elsewhere in society, namely the penal service. It goes someway to explaining why we have repeat offenders going through revolving prison doors. To most people the thought of going to prison is their worst nightmare and they will do anything to avoid it and curb any behaviours that could have that consequence for them. Camila identified that there are very few research papers on children from diverse and urban backgrounds experiencing trauma and how to deal with them. She took the initiative to research it herself, with the help of some of the young people known to Kids Company. These individuals would attend the British Library on a regular basis to loan articles on the subject matter. In all Camila read 500 clinical papers. She got UCL, Kings College and Cambridge University all collaborating on the research (which was a rarity in itself, as they are usually competing with one another). Camila discovered that although nothing had been researched internationally, there were commonalities across the world on trauma in children and its management. She gave delegates at the workshop a sneak preview of her findings which are not due to be finalised and published until at least this autumn. When discussing conduct disorder she emphasised the point that, “for a child to behave it has to have the capacity to regulate its behaviour. Disturbed behaviours are neither irrational or random but defensive mechanisms. The development of the prefrontal lobe enables us to regulate our emotions and act appropriately towards others, particularly when there is perceived stress.. However where this is underdeveloped, in individuals who have poor attachments with a primary care giver, the default is for them to respond (irrationally) from the amygdala i.e. that is to ‘fight, flee or freeze’ when highly aroused/stressed. If a child grows up unloved/emotionally neglected, then they could end up living in a state of fear and always on the alert; anticipating danger or experiences that match what they have lived with. 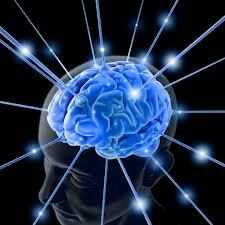 The pressures and tension of functioning in this way increases stress chemicals with the brain. Fighting for such children is a release of tension; life events need a beginning, middle and end and a fight has this. Win, lose or draw traumatised children find it calming/helps to regulate. Therefore violence to them is not the trouble, but the solution. This theory is applicable to those who indulge in binge drinking. I can see how it applies to football hooligans and rioters and their desire to fight regardless of the consequences. In Camila’s view, “it is no good teachers, [or parents for that matter, I presume], telling bad children to calm down. They won’t get it. You can’t tell such kids what to do and what not to do. They will learn best via experience.” Their brains can’t cope with such orders. They therefore will struggle to study and get a good education. Teachers need to deal with their stress and emotional needs before such children will be ready to learn. This was an excellent and highly informative lecture from one of the country’s leading experts in traumatised and troubled children. It was a privilege, as always, to hear Camila speak. The lessons from it are ones all teachers need to know and reflect on in their practice. Not only that, there were important transferable lessons for many professionals in other sectors, those working in the penal and judicial system; mentors and leaders of mentoring organisations. In essence she is saying that it is paramount to look past the symptoms i.e. the behaviour and try to identify and then address the root cause of challenging behaviour if you want to succeed in limiting and eventually stopping re-offending behaviour. If you don’t do that you might as well hit the “play loop button” as it will only end in tears and a repeating cycle of challenging behaviour and painful and expensive costs for society as a whole. 4. Camila Batmanghelidjh and Kids Company – Mind the child: The Victoria Line (Penguin Underground Lines) Published, 2013. 5. 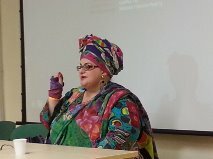 Camila Batmanghelidjh – Shattered Lives: Children who live with courage and dignity – Published, 2006. Shortlisted for the Young Minds Book Prize 2006, Shattered Lives bears witness to the lives of children who have experienced abuse and neglect, and highlights the effects of early traumatic episodes. Chapters take the form of letters to a child capturing their life experiences, hugely impacted by sexual abuse, parental substance misuse and loss, leading to feelings of shame, rejection and worthlessness. Batmanghelidjh offers understanding for those baffled by these hard-to-reach children and warns against stigmatizing them for their problem behaviour. In her critique of existing structures, she exposes the plight of children who are overlooked by the authorities and denounces those who value bureaucracy over the welfare of the individual child. Society’s failure to acknowledge the truth of their experiences and act to change the environment in which such mistreatment can flourish is, she strongly argues, leading to the death of childhood. The book is a clarion call for change. This entry was posted in Education, Health and well being, Lectures and Talks, London Festival of Education and tagged Camila Batmanghelidjh, london festival of education, mind the child, place 2 be, shattered lives, trauma rollercoaster. Bookmark the permalink.